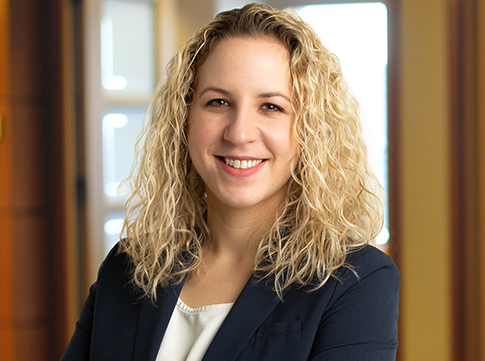 Stephanie Willing, member of Maslon's Litigation and Labor & Employment Groups, will present at Minnesota CLE's 2019 New Lawyer Experience seminar on January 17, 2019. During her session, titled "Using Negotiation and Settlement Skills to Your Tactical Advantage," Stephanie will discuss how negotiation and settlement skills are often a key component to a client's success. She will also give helpful tips and strategies designed to gain tactical leverage and maximize the client's position. Stephanie regularly counsels clients on a variety of employment law issues, including hiring, disciplining, and terminating employees and wage and hour questions. She also advises employers on compliance with local drug testing laws (Minnesota's DATWA) and complying with medical marijuana laws. Additionally, Stephanie represents clients in employment disputes involving wage and hour violations, non-competes, wrongful discharge, and claims of discrimination. She has significant experience helping clients navigate through all stages of the litigation process and across many different forums, including federal and state courts, administrative actions, and privately arbitrated disputes. For more information, go to: The 2019 New Lawyer Experience.